There are 1 blog entries for July 2018. Friday, July 6th, 2018 at 9:14am. Orders come in and now is the time to start figuring out your plan for housing. 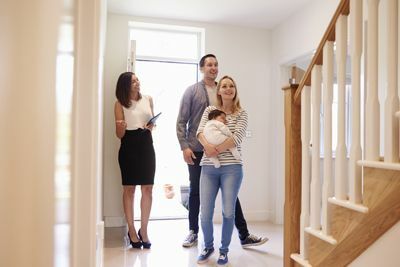 If buying a house is in your future, your very first decision should be finding a real estate professional to help guide you through the process. For people who serve in the military, this is especially critical because you are often moving from one state to another, and the process and contracts can vary widely.